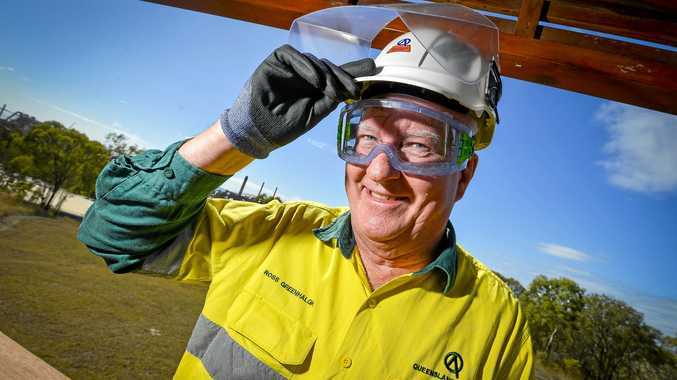 WHEN Ross Greenhalgh started his first job, at Queensland Alumina Limited, he was paid $7500 a year, offered a home to rent for $10-15 per week and wore an aluminium hard hat. 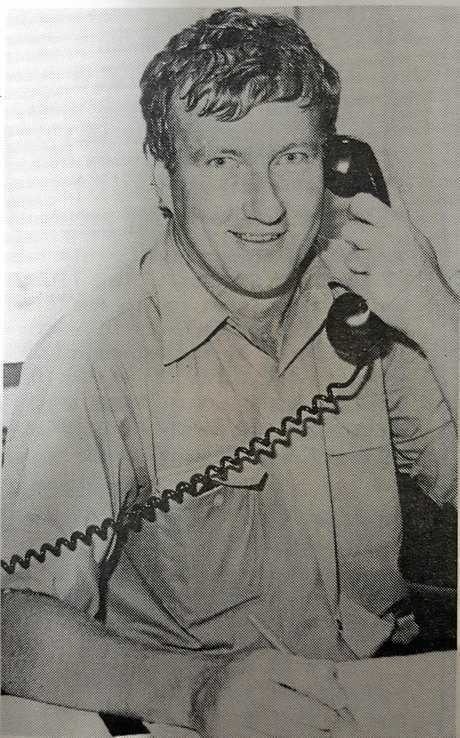 As a keen 22-year-old University of Queensland graduate, he was prepared to move to Gladstone to work at the then seven-year-old refinery. This was even though he thought Gladstone was a quiet, sleepy town compared to where he grew up, Rockhampton. Now, 43 years later, the father of five handed in his first resignation letter in his working life, as he prepares to retire. Friday will be the last day Mr Greenhalgh will drive his trusty bauxite-stained Tarago van into the refinery carpark and don the yellow and green hi-vis. Mr Greenhalgh has had a number of roles, from process engineer to technical services manager and health, safety and environment manager. He was also part of the working group to facilitate the red mud dam. 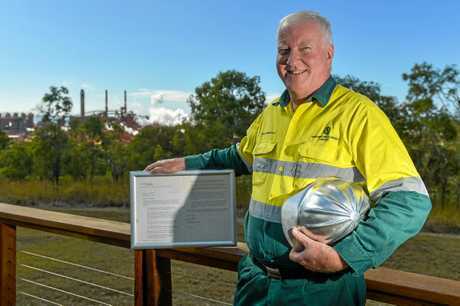 Queensland Alumina Limited's longest serving employee, with 43 years at the refinery, Ross Greenhalgh is retiring. "The technical work has been challenging but there's a thousand odd people who work here and meeting those people has been great," Mr Greenhalgh said. "In the early days it was great to gain experience from the older engineers and now it's been nice to teach the younger engineers coming through." Mr Greenhalgh said the refinery surprisingly had not changed too much. "It's the same bayer process it has always been, despite the billions of dollars spent on investigations into new technologies, no one has found a better way to do it," he said. 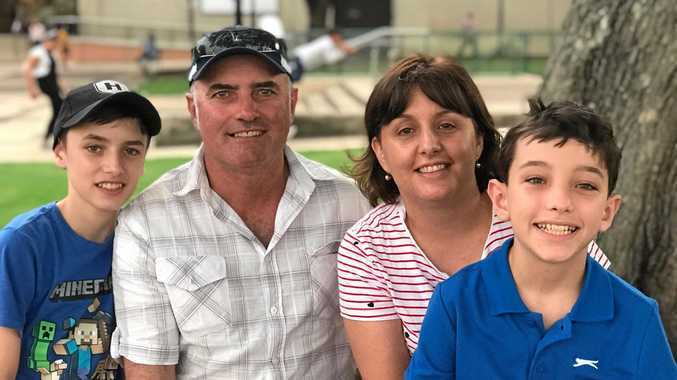 With three grandchildren, Mr Greenhalgh and his wife Narelle are looking forward to spending more time with family during their retirement. He will leave a lasting legacy at the site, training many apprentices and new engineers.